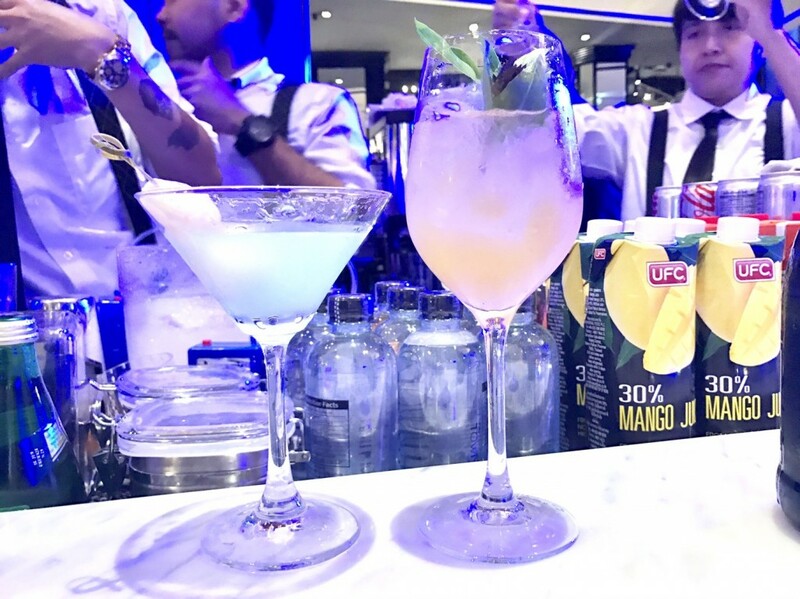 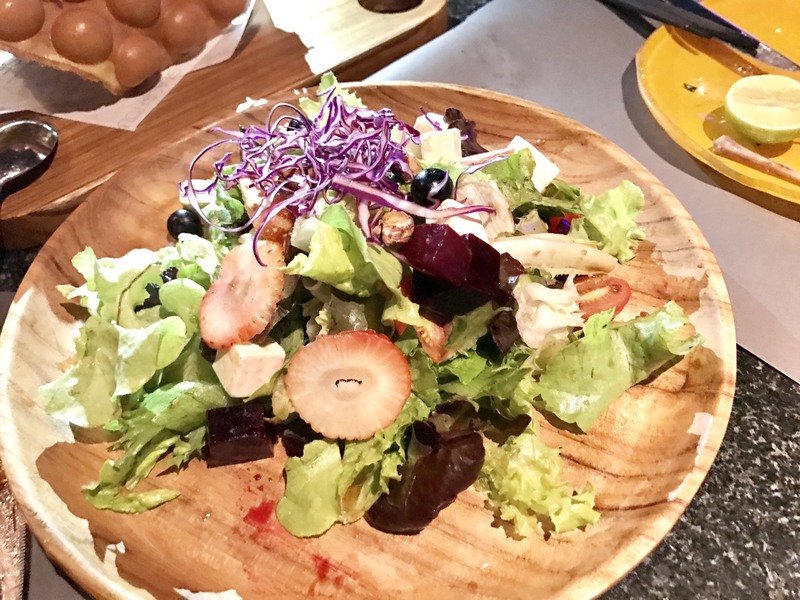 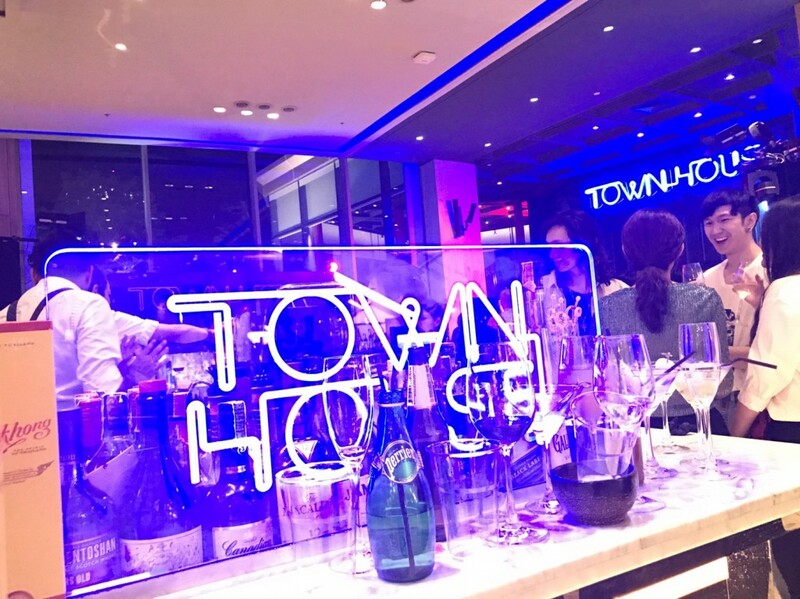 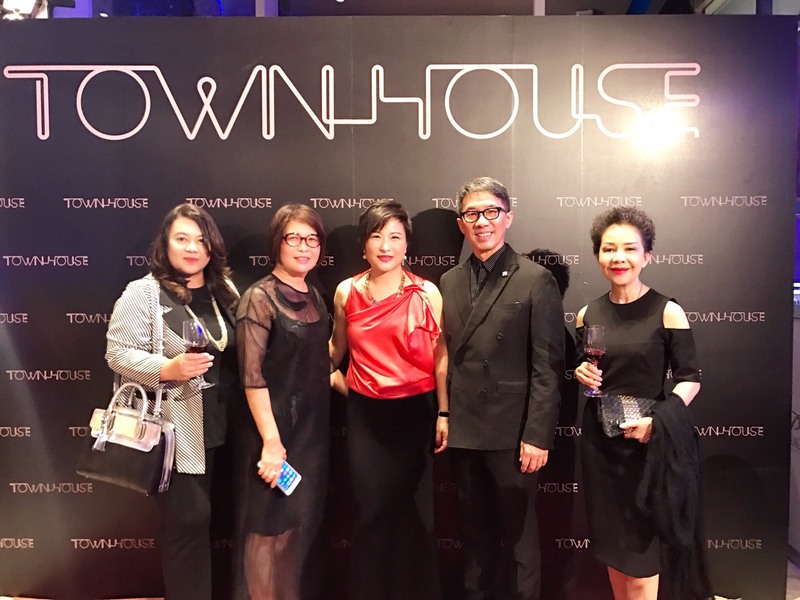 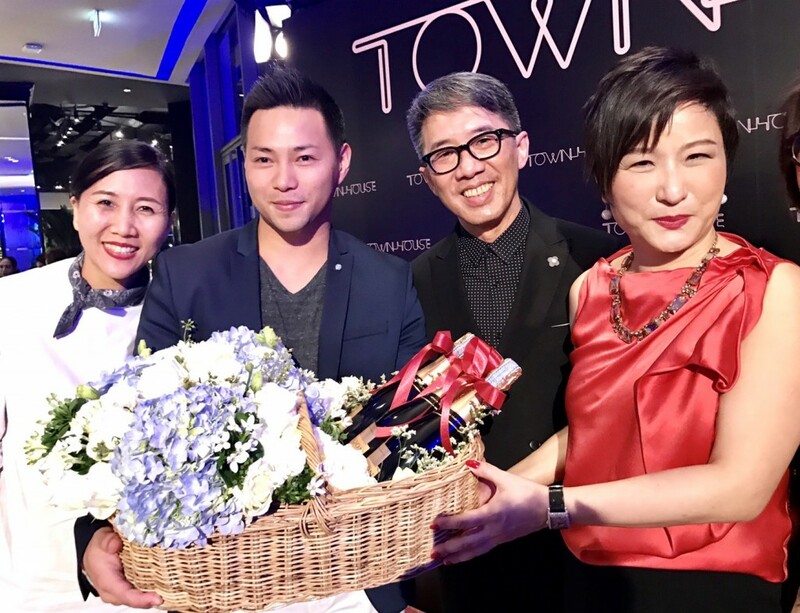 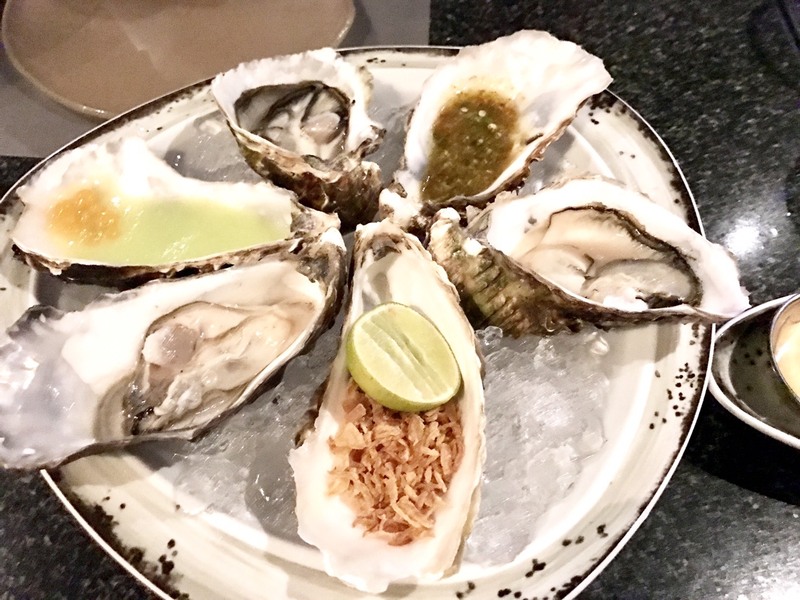 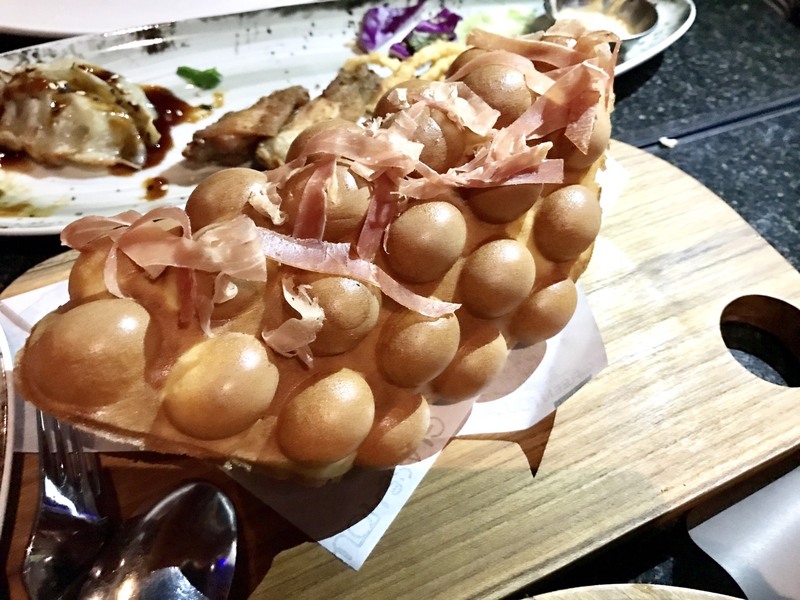 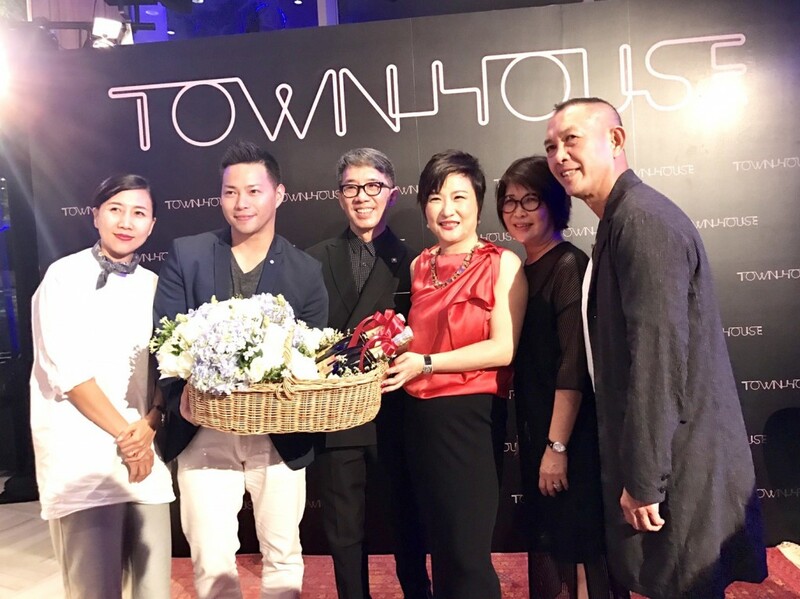 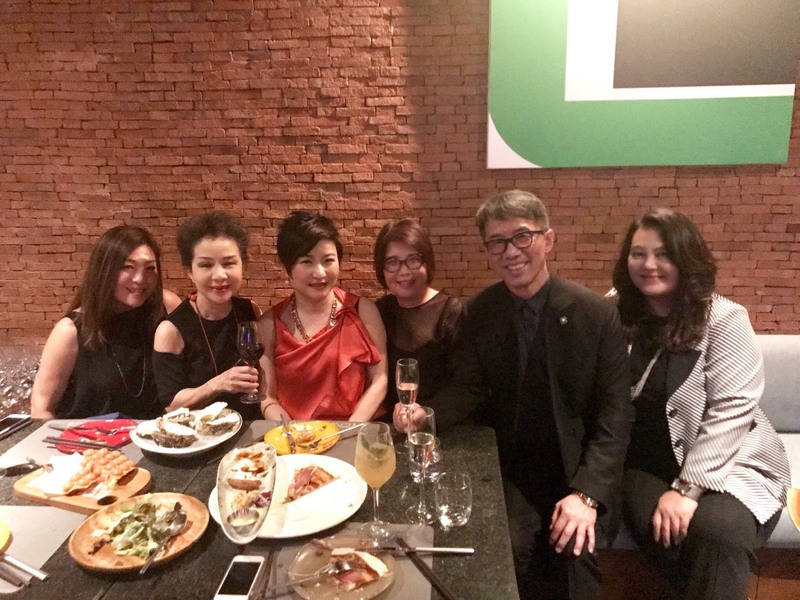 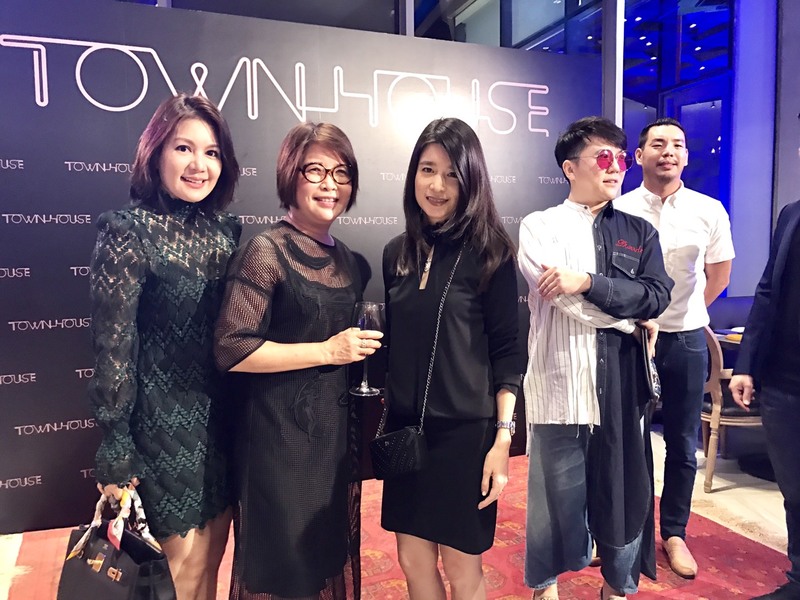 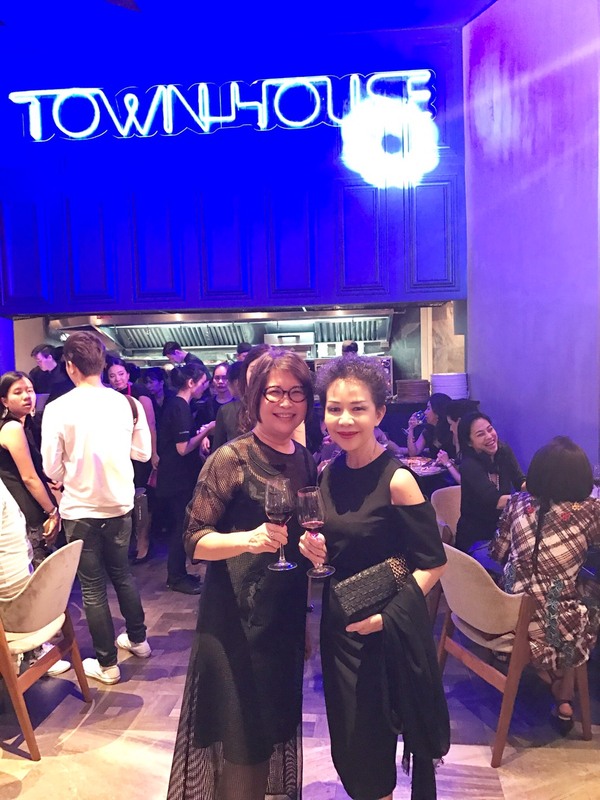 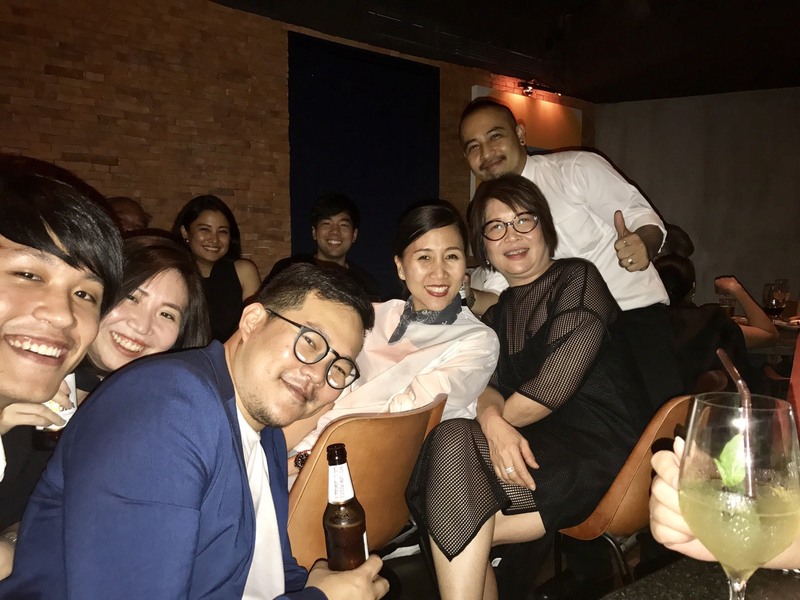 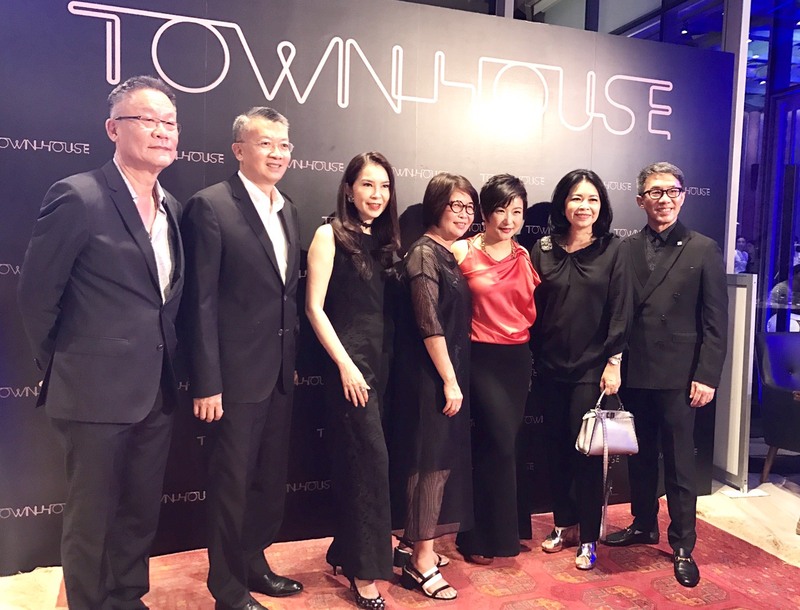 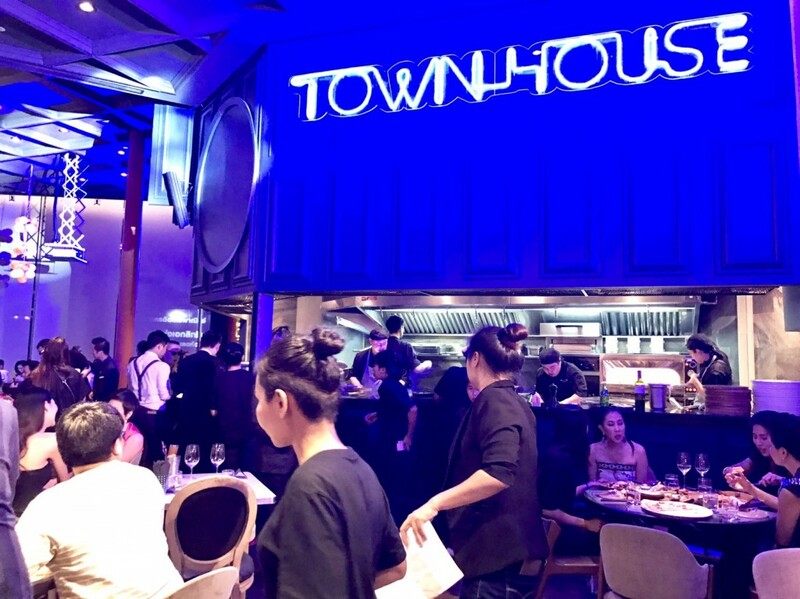 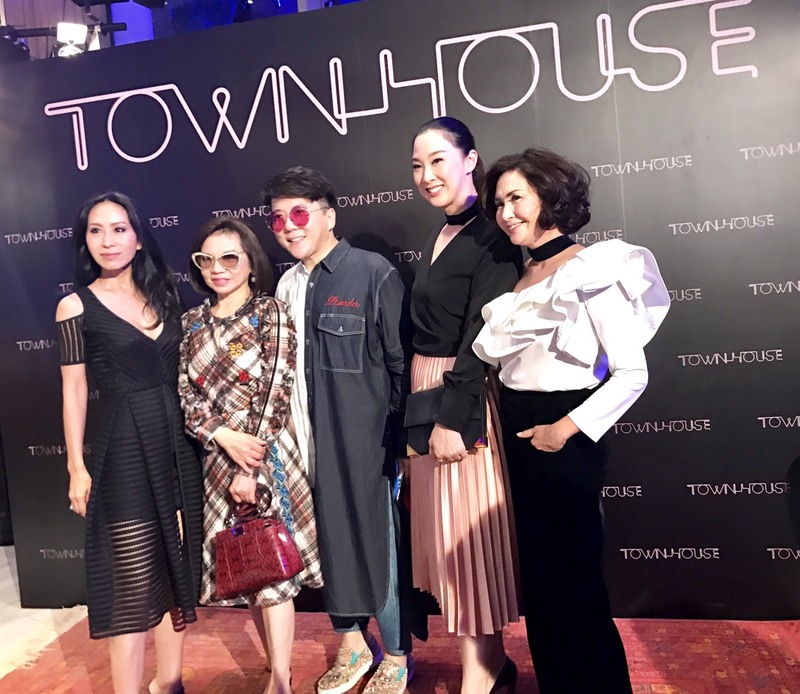 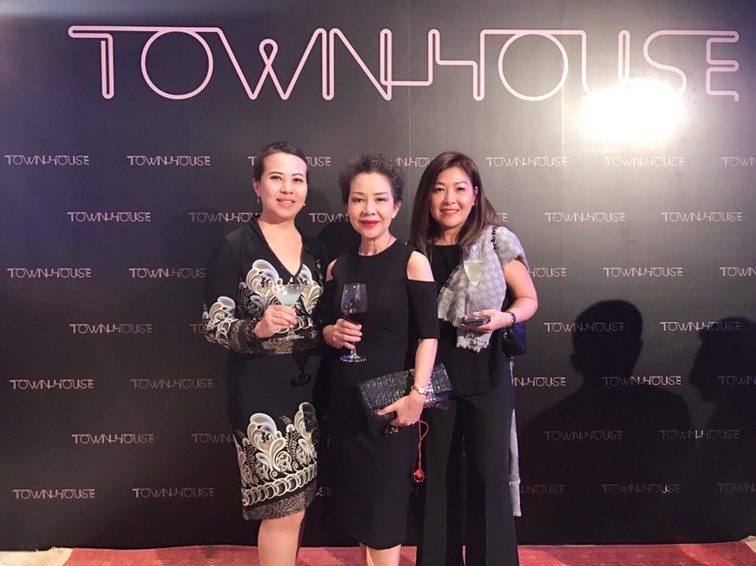 A hip new hangout spot Townhouse from Hong Kong, was recently launched on the G floor of Siam Paragon. 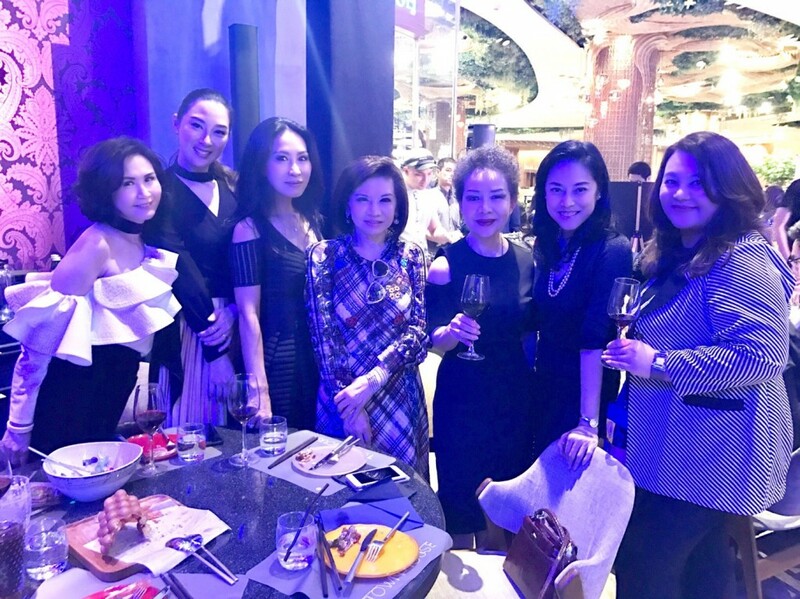 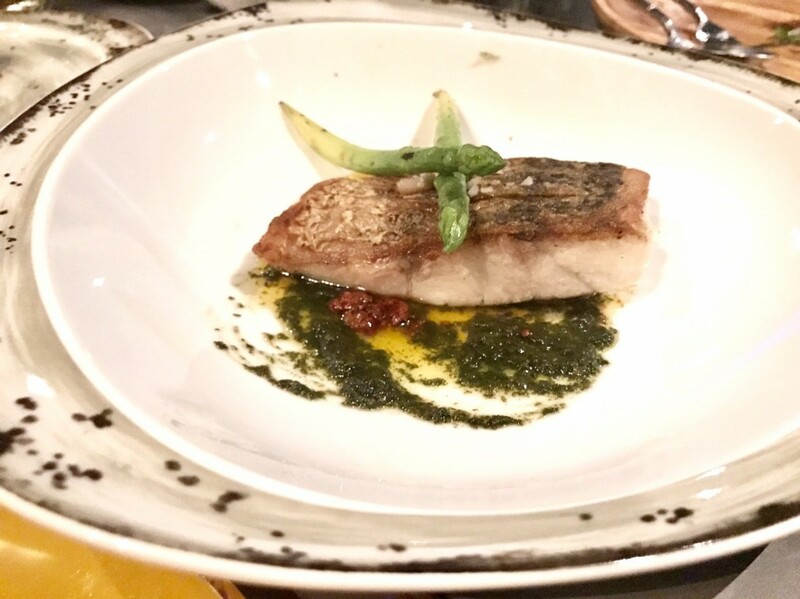 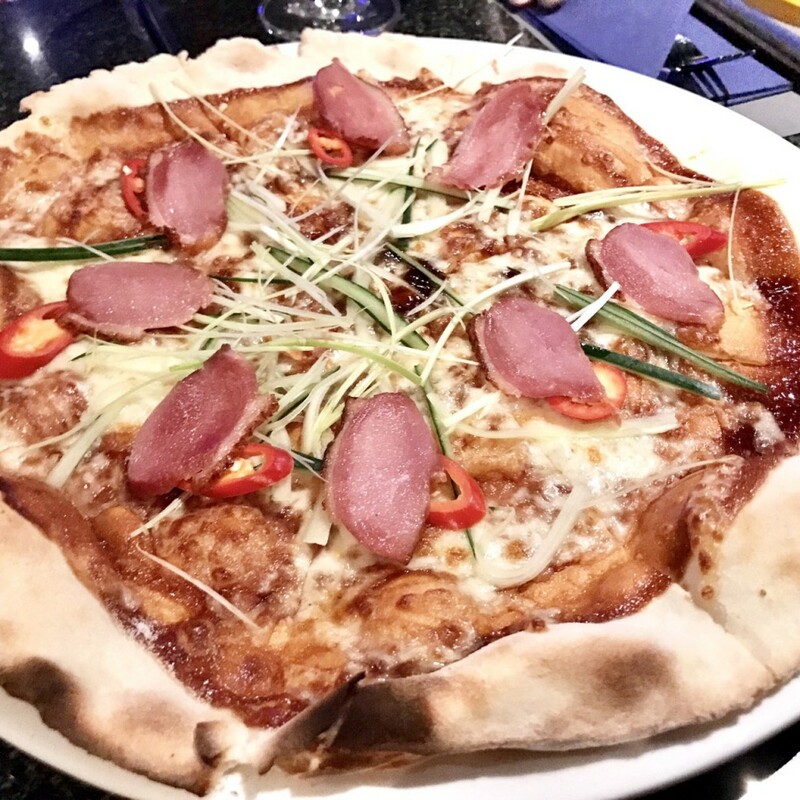 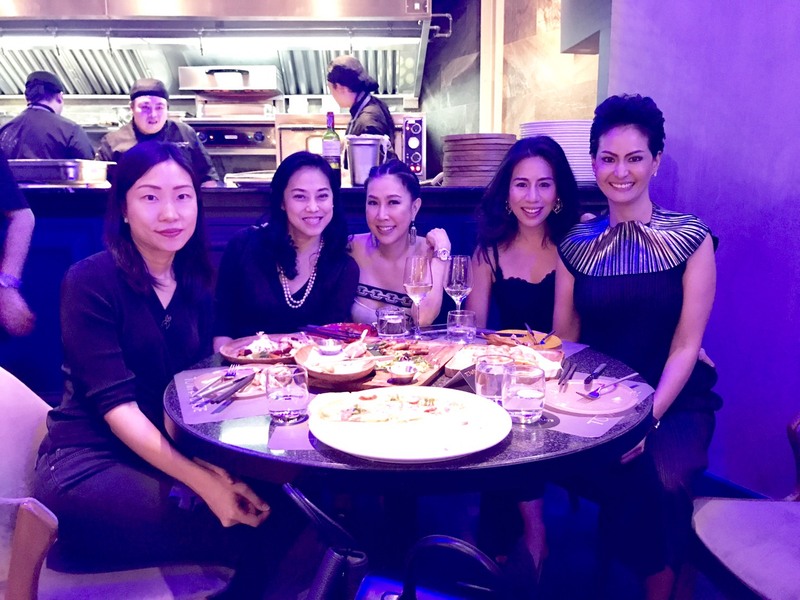 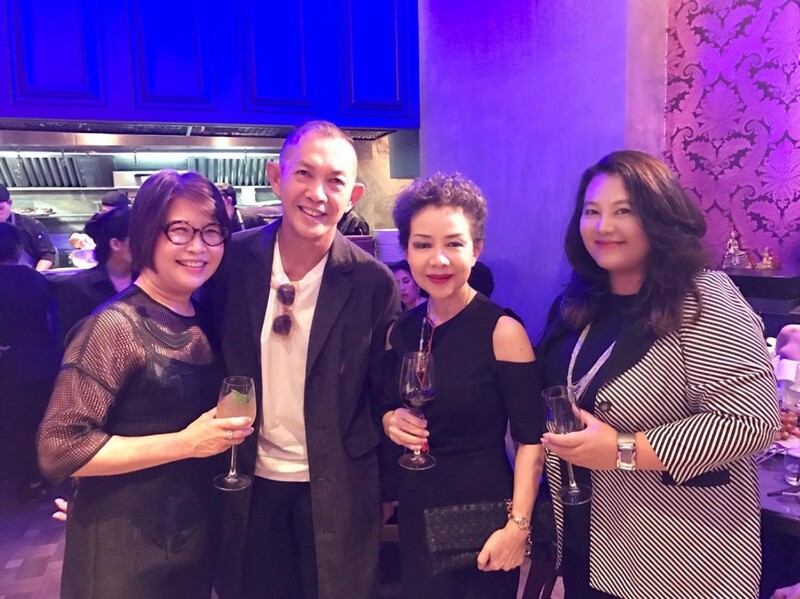 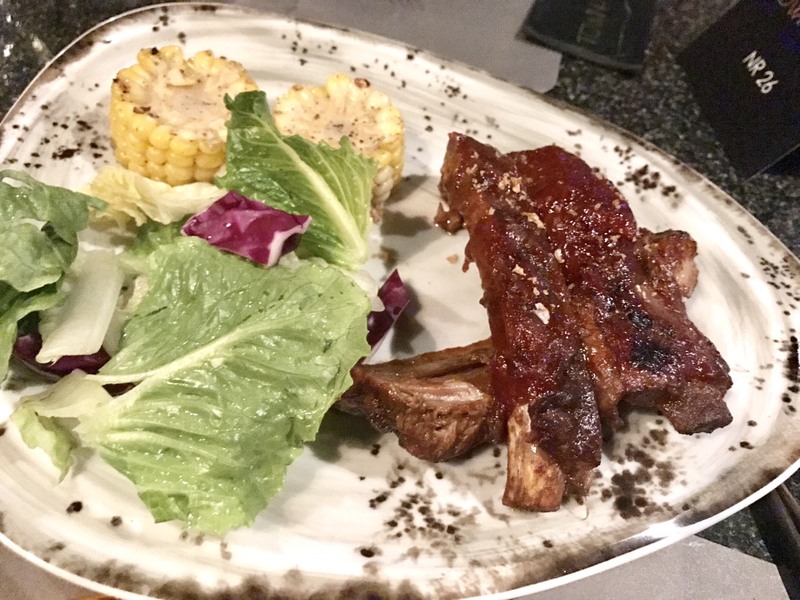 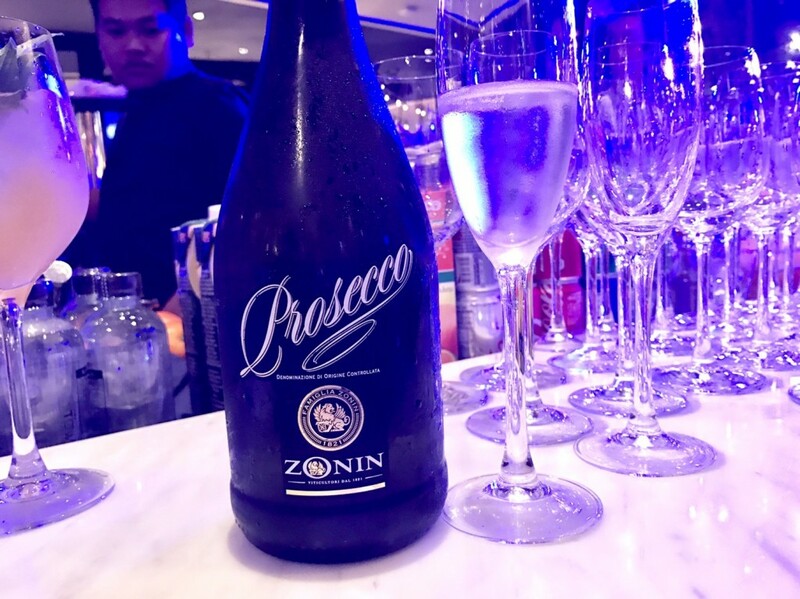 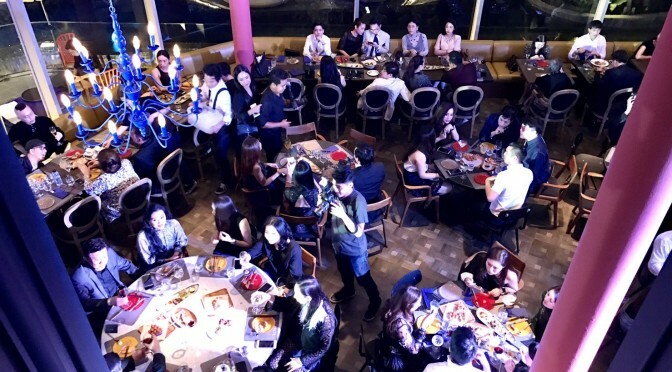 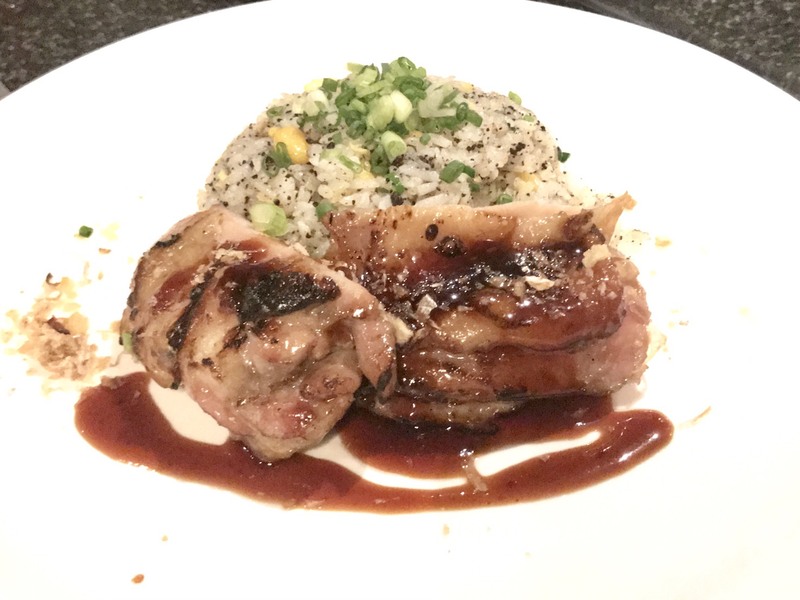 At the exclusive launch party, guests enjoyed delicious delights that fused authentic Asian cuisine with Western elements, as well as premium cocktails that kept the party well lubricated. 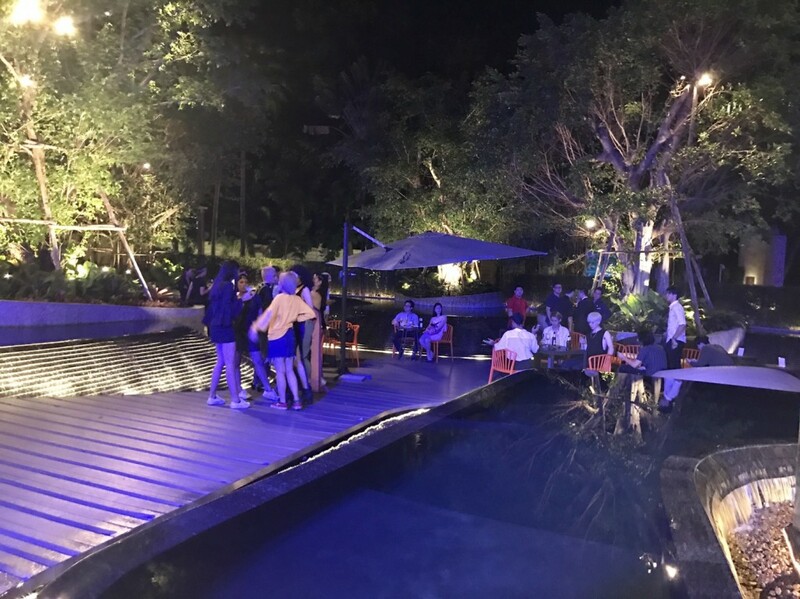 Local DJ Pan Kasidit Kanchanaran entertained the crowd with upbeat music all evening long.